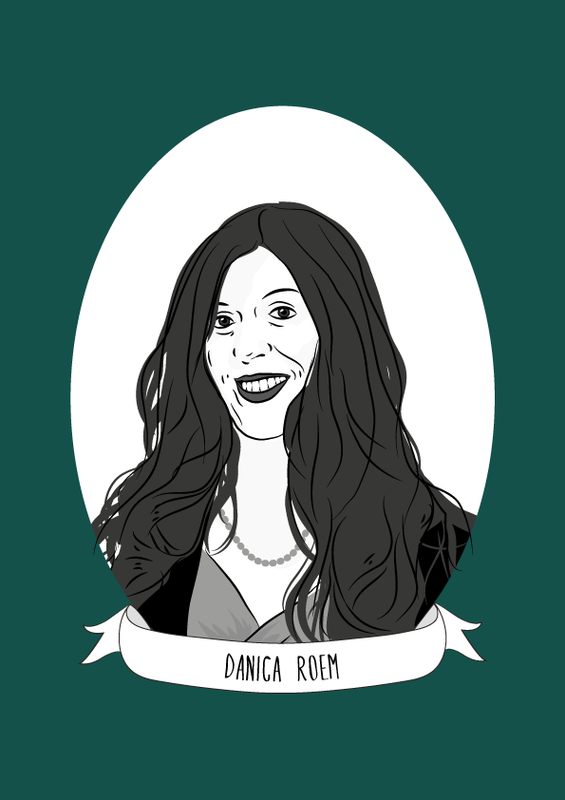 Danica Roem is an American journalist and politician of the Democratic Party from Northern Virginia. In the 2017 elections, she was elected to the Virginia House of Delegates. She will become the first openly transgender person to both be elected to a U.S. state’s legislature and serve her term. Roem was born in Prince William County, Virginia. She attended St. Bonaventure University in New York, where she majored in journalism. After graduating, she returned to Virginia where she worked for nine years as the lead reporter for the Gainesville Times and Prince William Times, covering education policy and local politics. She won awards from the Virginia Press Association seven times. In addition to her journalism, Roem is the vocalist of the heavy metal band Cab Ride Home. the Human Rights Campaign (HRC) and former vice president Joe Biden. Following President Donald Trump’s announcement of a unilateral ban on transgender people serving in the U.S. military, Roem received a $50,000 donation from Milwaukee County Executive Chris Abele. During her campaign, she out-raised Marshall by a 5 to 1 margin, collecting over $370,000.